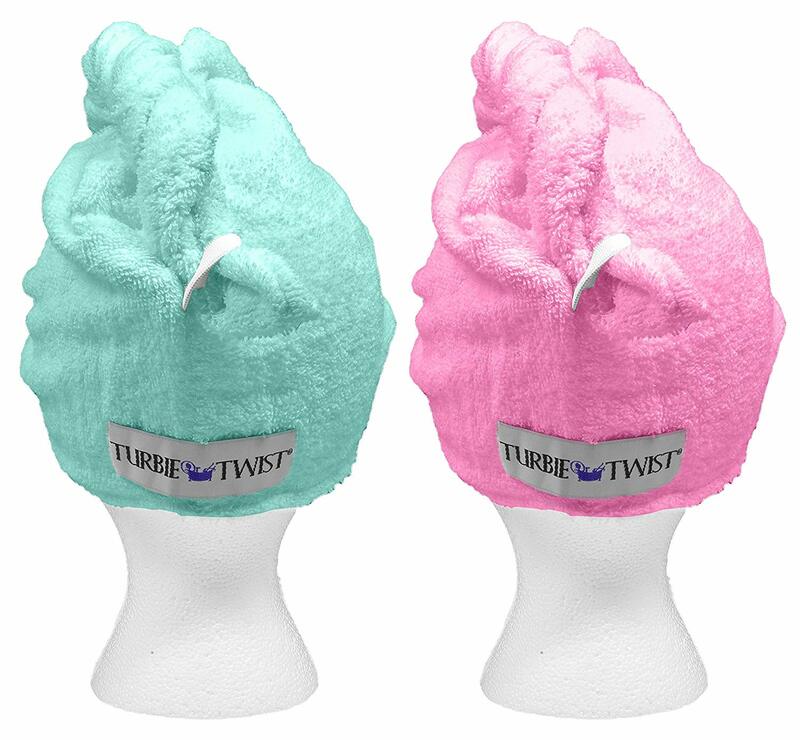 The Turbie Twist XL is like the Original but 12% longer. 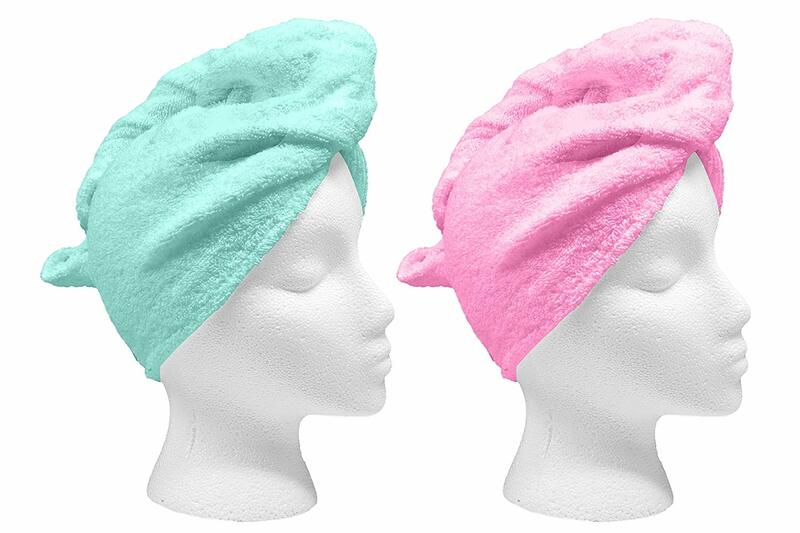 Turbie Twist is a revolutionary product that allows one to be the ultimate multi-tasker while drying their hair. 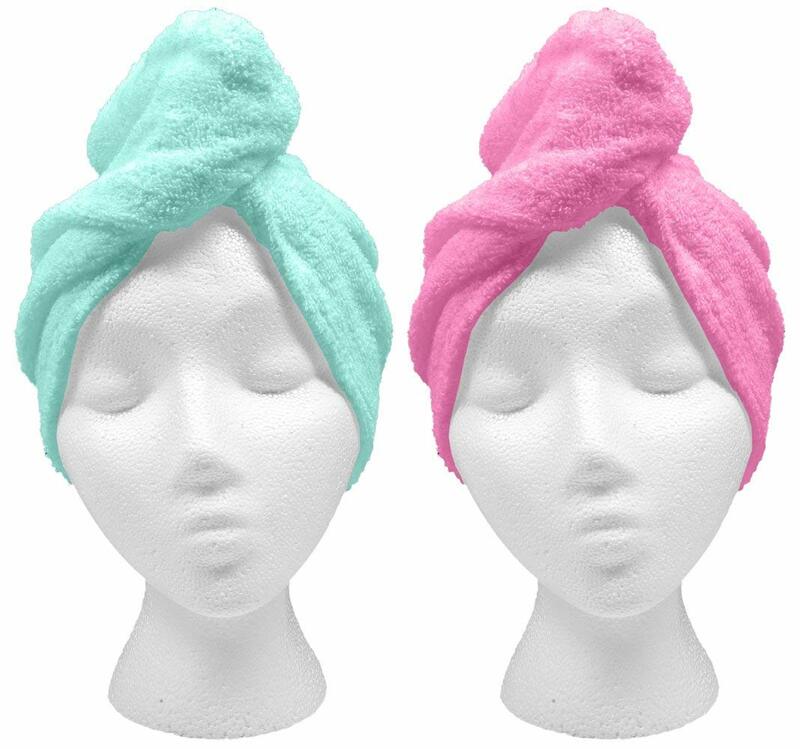 It's unique twist and loop system makes it the hair towel that stays in place. Featuring a tapered design the Turbie Twist? allows for a perfect fit on all head sizes. It allows users to get dressed, apply make-up, and check email - all while drying their hair.